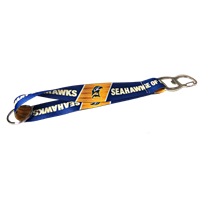 Check out St. Mary's logo gear! 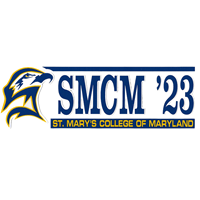 New Student Day: July 24th! 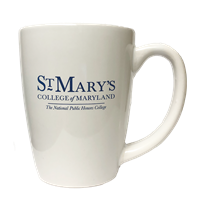 St. Mary's Campus Store is owned and operated by St. Mary's College of Maryland for the benefit of our community. 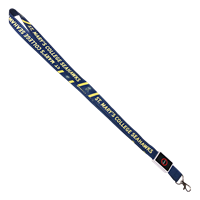 You help support the College through purchases made at our store since all proceeds from our operations are returned to the College. Thank you for your support!